Multi-media journalist Allison Childers re-joined the WAFB news team in March 2018 as a story builder and digital content producer. 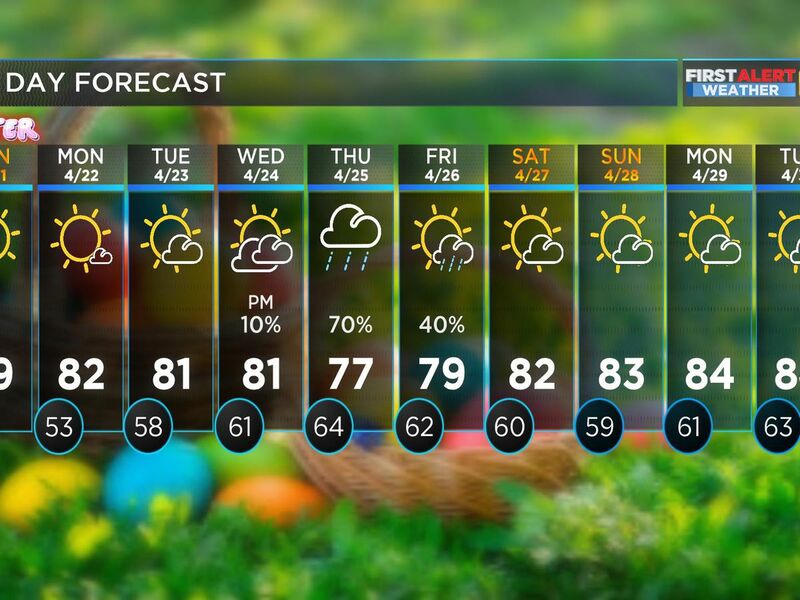 Allison, who has been with the Raycom News Network since 2005, previously worked as a freelance producer for WAFB in 2017, producing 9News at Noon and 9News at 5. 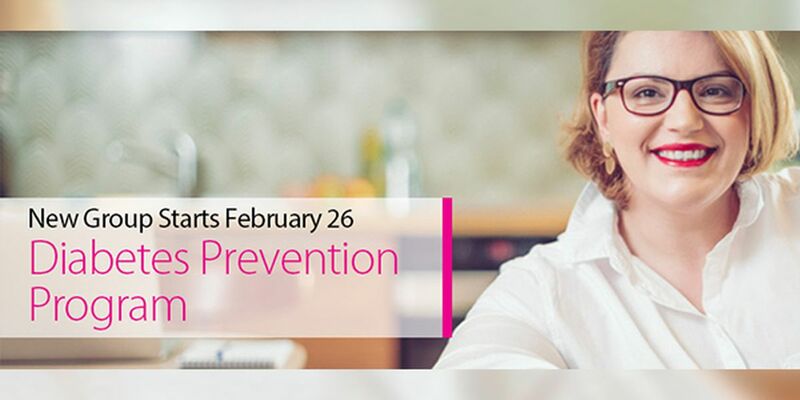 Allison currently oversees content on WAFB’s health section on the station website and app. She is also the creative force behind WAFB’s Get Fit Red Stick Facebook community group. She hosts a weekly web series in the group interviewing fitness experts. It airs every Wednesday at 4 p.m. live on Get Fit Red Stick. The self-proclaimed news nerd spent 10 years at our sister station, KSLA News 12, where she worked as both a producer and reporter. She was also the honorary special projects coordinator, producing more than 20 special broadcasts ranging from flood specials to campaign coverage and her favorite, live Mardi Gras parade broadcasts. Allison was selected as a member of Raycom’s Leadership Program in 2012. She also spent seven years as the morning manager and Executive Producer of KSLA News 12 This Morning. Allison met and fell in love with her husband Fred in a newsroom. 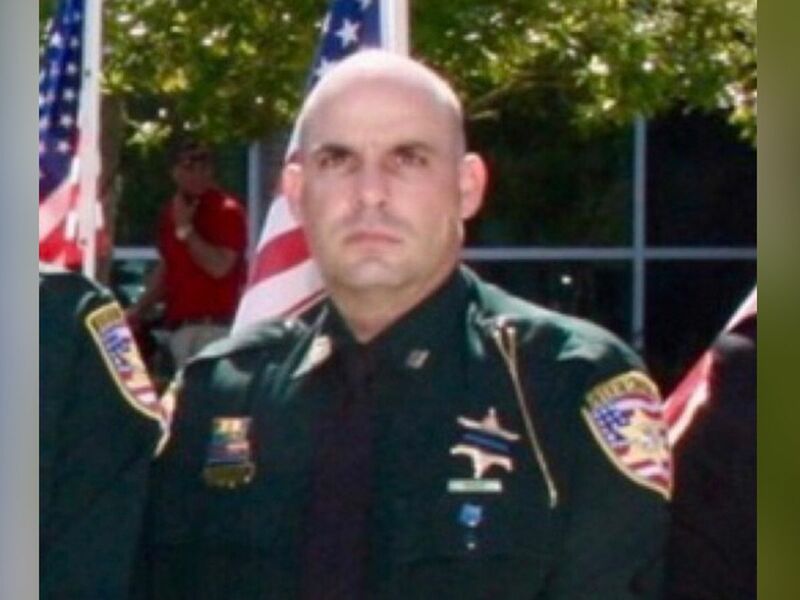 The couple moved to Baton Rouge in 2016. During that time, she continued to freelance for Raycom, filling in at stations across the south, from Hattiesburg, MS to Sarasota, FL. 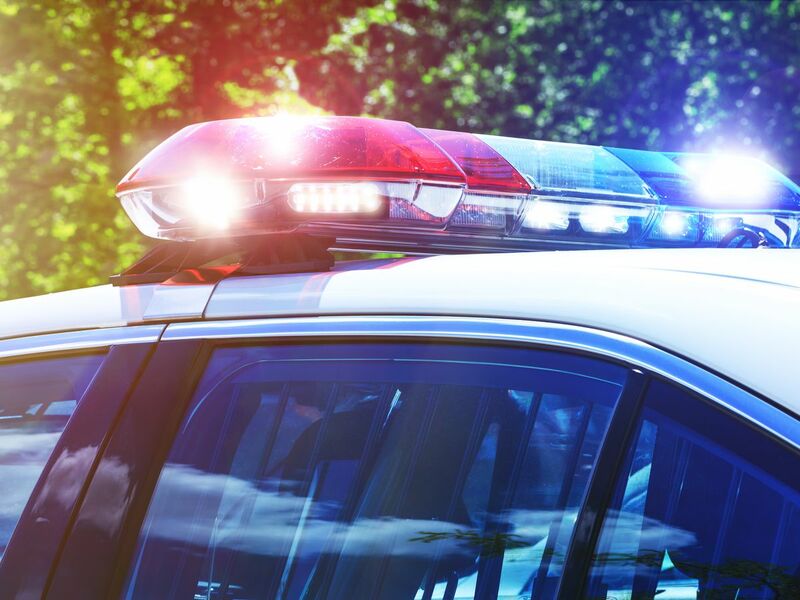 Allison was part of the Raycom Relief team called to assist in the aftermath of Hurricane Irma in Florida in fall 2017 and Hurricane Florence in North Carolina in fall 2018. Allison, born and raised in East Texas, studied broadcast journalism at Stephen F. Austin State University in Nacogdoches, Texas. There she was a reporter for the school’s tv station, SFA-TV2, and the radio station, KSAU 90.1. She was also an SFASU cheerleader, and captain for the All-Girl squad, but this football season you’ll see her cheering on the LSU Tigers from the stands in Death Valley. As the station fitness fanatic, she loves to try out new fitness trends, whether it’s goat yoga or a bungee workout. She is currently training to complete her first 5K without stopping to walk. Allison loves to read and write and hopes to publish her own book series one day. She’s always open to recommendations for a good book, especially if it has an unexpected twist. On weekends you’ll likely find Allison and her husband trying out area restaurants or hanging out at home with their two dogs, DeOro and Coco. Contact Allison via email at achilders@wafb.com. 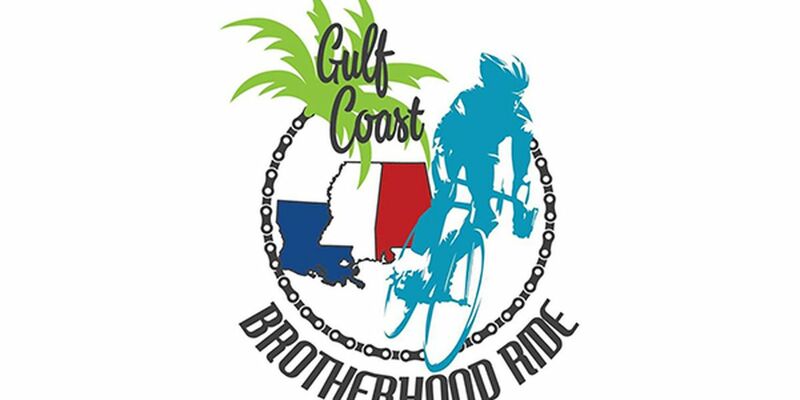 The Gulf Coast Brotherhood Ride is preparing for their annual bike ride to honor men and women lost their lives in the line of duty. 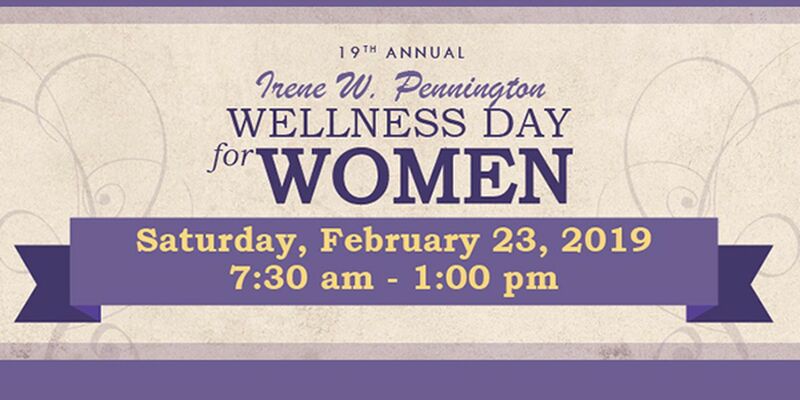 The 19th annual Irene W. Pennington Wellness Day for Women is happening Saturday, February 23 at LSU’s Pennington Biomedical Research Center. 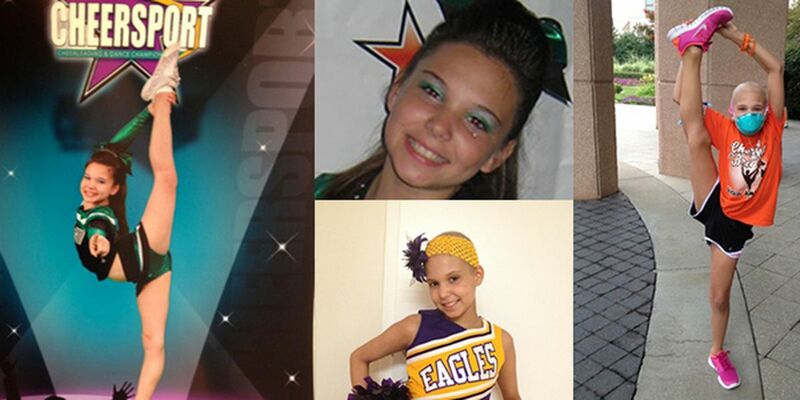 A local tumble and cheer company is cheering on kids fighting cancer. 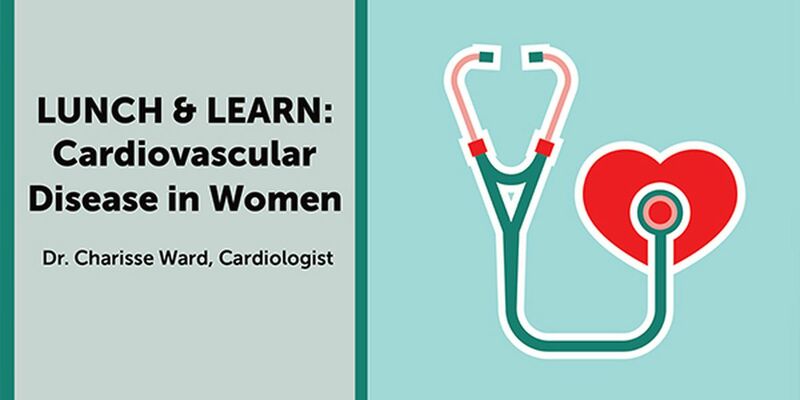 Registration is open for Baton Rouge General’s (BRG) next Lunch and Learn event focusing on cardiovascular disease in women.